1. 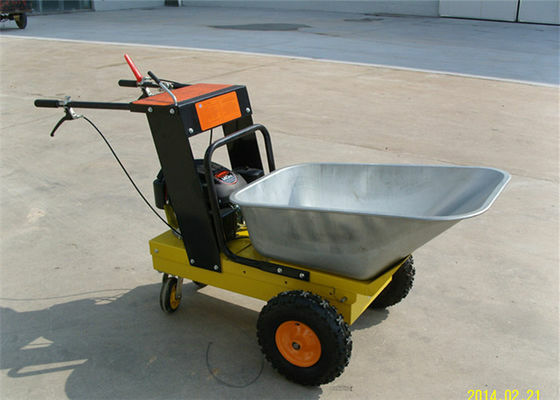 The max loading weight is 300kgs and the width is 78cm narrow. 2. Easy and comfortable operation due to the intuitive controls. 3. With B&S 750series DOV 5.5HP/Honda GXV160 5.5HP/5.5HP, 4stroke, 163cm3 gasoline engine. 5. 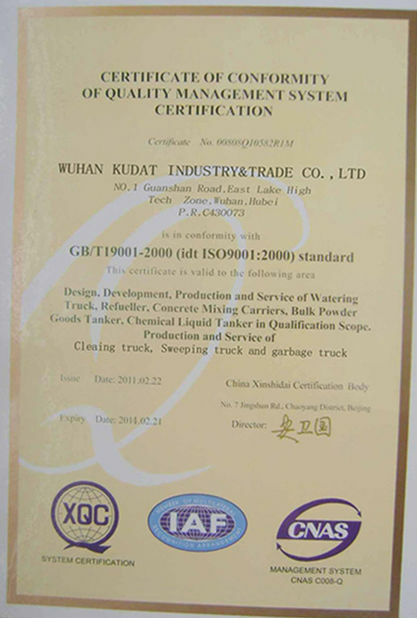 Efficiency of transportation by transportation, loading, unloading and dumping ability. 6. 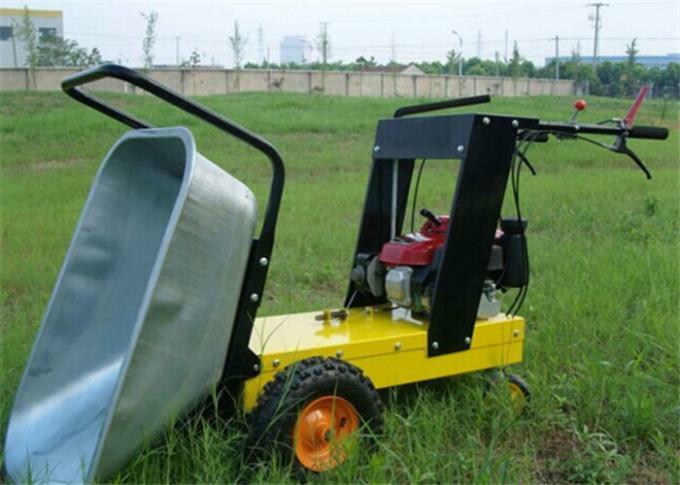 This model is hydraulic design and 4wheels driven. 1 . 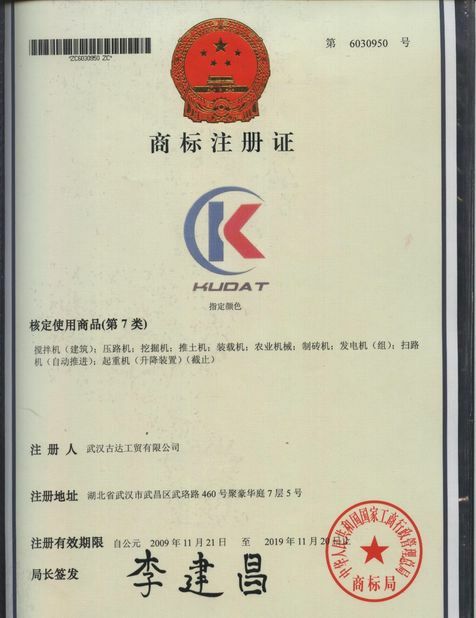 The main parts are imported from USA with global warranty. 2. It's powerful to carry bricks, sand, stones, wood, crops, fruits around varous sites. power lift and so on.